Welcome to Oxygen Hair Salon in Clacton, Essex. 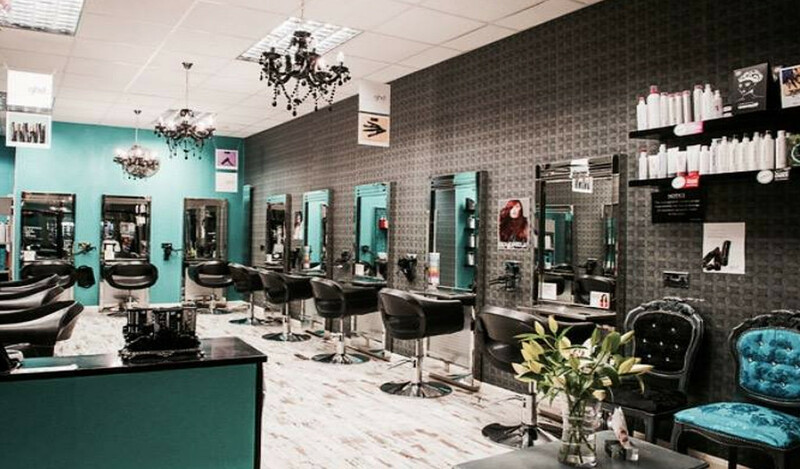 Here at Oxygen, we are a family run hairdressers in Essex established for over 15 years. When you come to us, you will feel relaxed in our inviting and warm atmosphere, and with our top hair technicians and hairdressers, you’re sure to leave feeling like a million dollars. At our salon we provide the best cutting and colouring services for all of our Clacton on sea customers at outstanding prices. We are able to provide full and part head colouring as well as foils, root tints, colour changes and more using top brands Goldwell and Elumen. 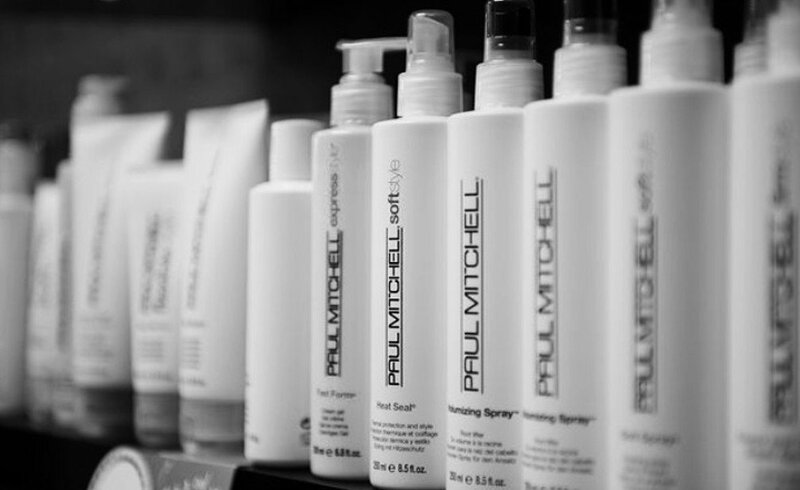 Our stylists are trained to give the best consultations and services so you can be confident in your hair. Oxygen have recently also opened a traditional men's Barbers offering high quality grooming for the modern man, including hair cutting, beard trimming and wet shaves. 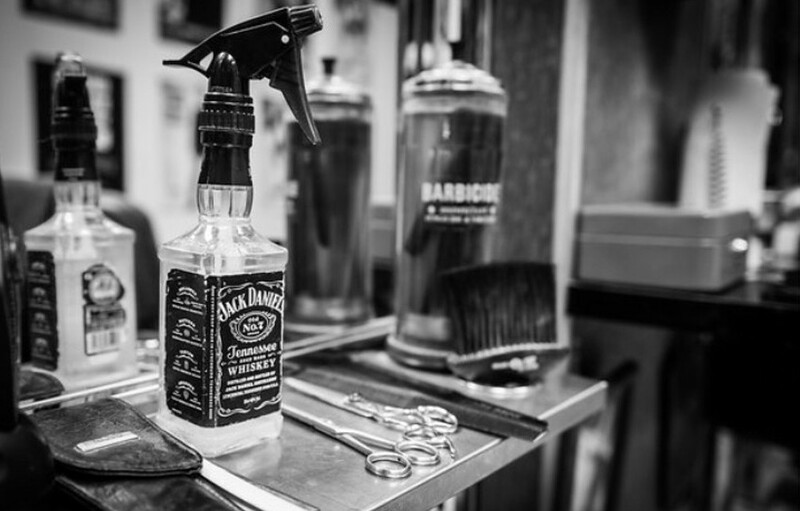 Our barbers are highly experienced and guarantee you a calm and relaxing visit when you come to oxygen. Whether you are getting married or you are just fed up with waiting for your hair to grow, at Oxygen Hair Salon we provide award winning nano and micro ring hair extension technology, giving you instantly long and thick princess tresses in no time. Our team are fully qualified and offer some of the best prices around. When you are getting married, you want to look like a princess on your big day and our wedding hair experts can offer exceptional wedding hair styles that will make you feel like a new woman. We offer a trial before the big day and then your own dedicated wedding team for the day itself. At oxygen our staff are passionate about hair and want to show their clients the best they can do. We keep ourselves current by entering all national competitions and attending modern and inspiring courses to further continue their experience. Went today sort out a colour correction and got the colour I wanted in the first place totally amazing and a friendly salon and thank you Kate totally love the colour. I absolutely love the way my hair feels when I have had it cut at oxygen. All of the staff are very polite and friendly and Becky the lady who cuts my hair is really nice and gives really good advice on how to deal with my hair. I would recommend oxygen to all of my friends and family. I certify that this review is based on my personal experience of Oxygen Hair Salon and is my opinion. I have no business or personal link with Oxygen Hair Salon and have not been offered payment to write this review. By providing these comments you give Good Salon Guide permission to review and publish this information. Good Salon Guide reserve the right to edit comments for length, spelling or clarity where appropriate. As part of this appointment request Good Salon Guide will record your name, email address, telephone number and appointment details. This information will be passed to Oxygen Hair Salon by email, through the Good Salon Guide app and over the telephone. This data will not be shared with any other companies and we will manage your data in line with your preferences below.